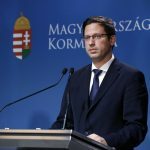 The non-parliamentary Mi Hazánk far-right opposition party has demanded that the government should stop its Stipendium Hungaricum scholarship programme for foreign students, saying that the scheme “promotes migration and is aimed at changing the population”. 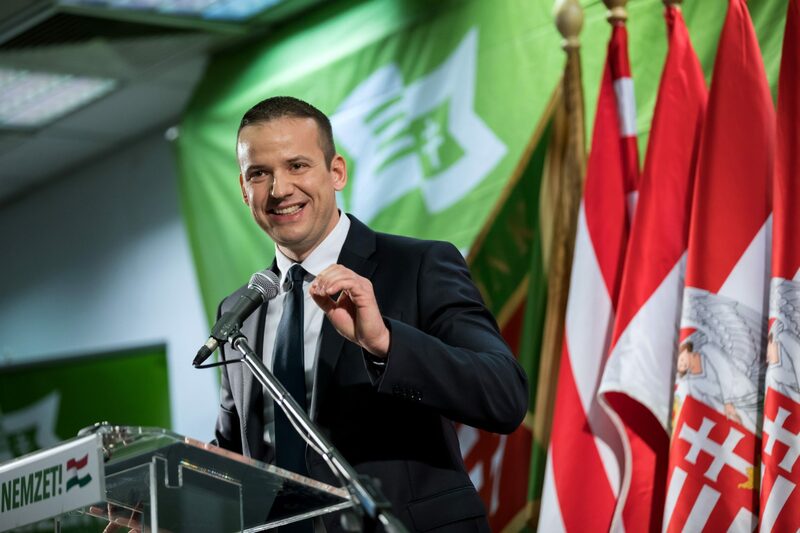 The radical nationalist party’s leader László Toroczkai told a press conference that students granted scholarships in the programme are “exclusively from the same African and South-East Asian countries where the migrants come from”. 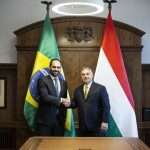 He added that the scheme “costs Hungarian taxpayers 10 billion forints (EUR 31m) each year”. Toroczkai said that while the scheme had taken in 68 students which it was launched in 2013, it now benefitted 9,000. “A large part of them take up jobs, too, replacing Hungarians that have emigrated to find a better life abroad,” he added. Further, Toroczkai said universities received state subsidies foreign students two-and-a-half times higher than for Hungarian students. “Universities are forced to take African and South-East Asian students rather than Hungarians,” he said.